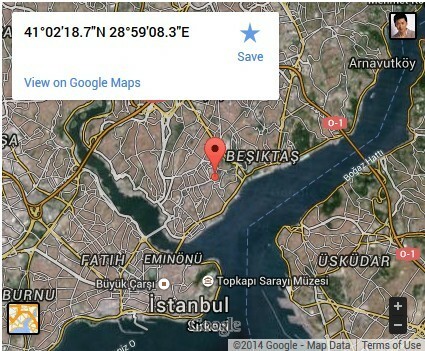 A sourceforge member nickfox released last September a project on tracking GPS enabled cell phone on Google Maps which you can find here. The whole package includes three parts, the database, the phone program and the website. You can find the J2ME cell phone source and source code to display data on your own website which can be chosen between .NET+MSSQL and PHP+MYSQL. This means anyone have a domain and website can start his/her own GPS mobile phone tracking service which is very exciting, as in the past if you wanna track someone’s location on Google Maps you have to sign up with some GPS tracking company with an account, free or needs to be paid. However, in order to use his tracking package you need to have a GPS mobile phone with a data plan to access your website. You also need to get a Google API key for your website. For detailed instructions, you can check his ReadMe text file enclosed in his project. However according to the reviews, some said it’s amazing while a few others said it did not work, you may want to test it for yourself if you have a Gps cell phone and want to start your own online GPS mobile phone tracking service. Well it’s worth noting that start your own cell phone tracking businesses requires a lots of skills include knowledge and expertise in web hosting, Apache, MySQL, PHP and mobile apps etc. To cut it short, it’s not easy!! There is also a GPS cell phone tracking blog[url] where you can find more information about GPS tracking, you may want to check it out sometime.